We offer a 3 nights hotel package in Jerusalem, Tel Aviv or Haifa which includes assistance at the airport upon arrival and shared transfers. 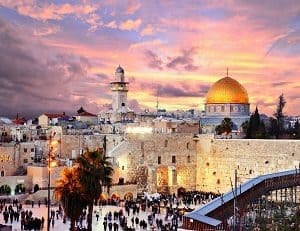 *Optional Daily Tours Are Offered only from Jerusalem or Tel Aviv. Tel Aviv is the city who never sleeps. 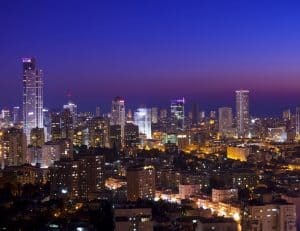 Visit Tel Aviv and it's unique culture, street food and night life. 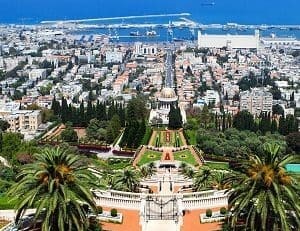 From the port to Mount Carmel's highest peak Haifa has it all. Different cultures, restaurants and beautiful view points.